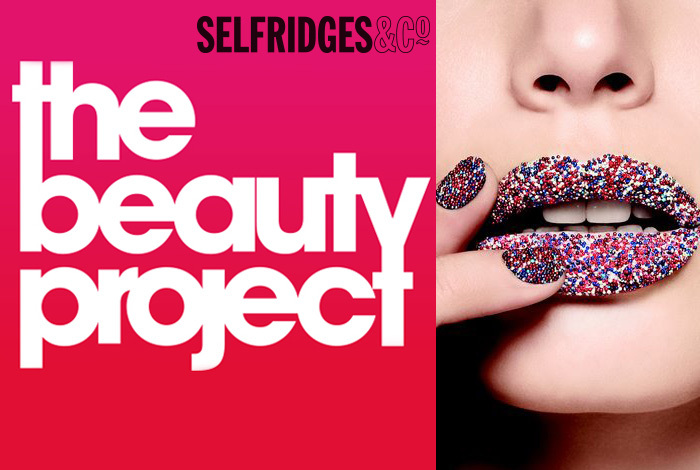 If you follow me on instagram you would have seen that I was at the launch of the Beauty Project on the 1st of May and was amazed by the vibes in the Oxford Street store, I especially loved the oversized lipstick display. Roads Perfume, Clockwork £98 – this smells amazing! Roads currently have a pop-up in the beauty hall, their scents are made from all natural ingredients which last for hours. Bobbi Brown Art Sticks £19 – this is a lipstick in a lip pencil giving you the perfect crayon. I am obsessed with lip and eye crayons at the moment and I love the creamy yet long-lasting finish of these Art Sticks. Dusty Pink instantly caught my eye for a new everyday shade. Clarisonic Mia, Hollywood Lights Edition £125 – you can see my full review of the Clarisonic Aria here but a body brush that does all that with flashing lights…you got me! Jo Malone Calm & Collected Duo £82 – yes these colognes are addictive and this Selfridges exclusive has a pretty box with and playful print. MAC Proenza Schouler Nail Laquer £12 – the amazing nail laquers in 4 gorgeous shades in the special edition Proenza Schouler packaging. Giorgio Armani Espresso Palette £65 – I love this! It’s perfect for creating everyday looks as well as smokey and dramatic eye looks. If you visit the Giorgio Armani counter you can get a free consultation on how to create your chosen look with the all new Espresso palette. MAC Proenza Schouler Lip Pencil £16 – glides on effortlessly with a rich pigment, meaning your top up application is literally hours away. You can also vote for me in the Hello Beautiful photobooth here.